What the f…ck are you doing dude! What! Why? What time is it? 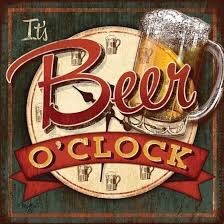 Oh, you right it’s beer O’ clock!!! !